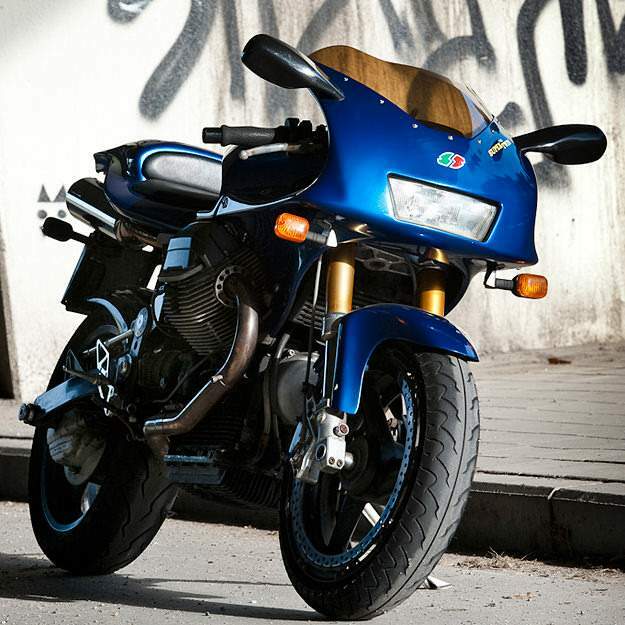 The Ghezzi Brian Super Twin 1100 was designed to give road riders a taste of race bike dynamics. 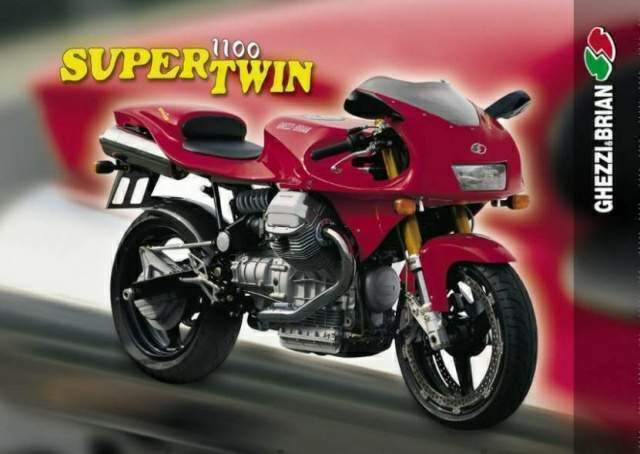 In the 1996 Italian Supertwins Championship, Giuseppe Ghezzi’s Super Twin prototype won nine of the 32 races it entered. So four years later, Ghezzi & Brian was set up to produce a short run of replicas. This is one of those replicas. 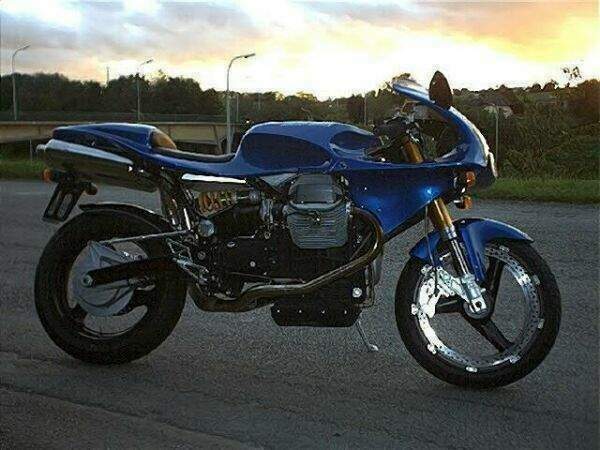 In beautiful original condition, it has been recently updated with a Duilio Agostini crankshaft and a Power Commander to optimize the fueling beyond the standard ECU. 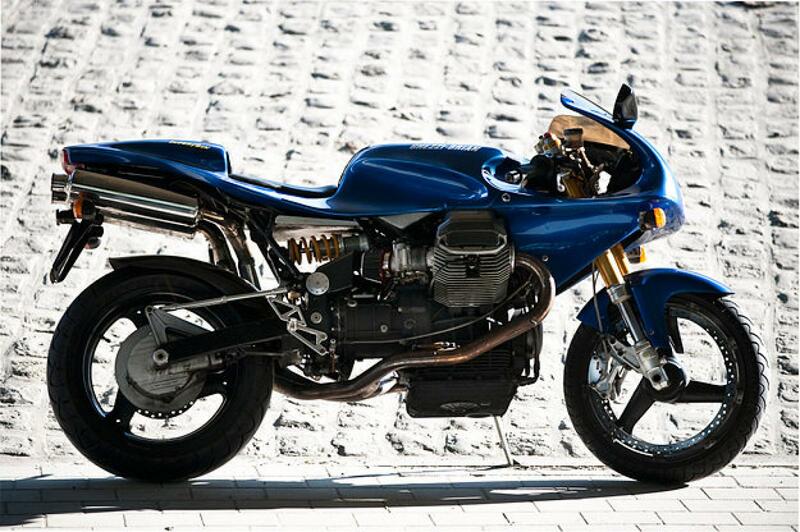 The motor, as the Super Twin name suggests, is a 1064 cc V-twin. It pumps out 87bhp and is taken from the V11 Sport, albeit mildly modified from stock—with a balanced flywheel to smooth out the power delivery and a bespoke exhaust system. It’s a stressed part of the steel single-beam frame, which also holds the oil tank and airbox. The wheels are forged aluminum Marchesinis and the front suspension is a Paioli upside-down 41mm fork with three settings. 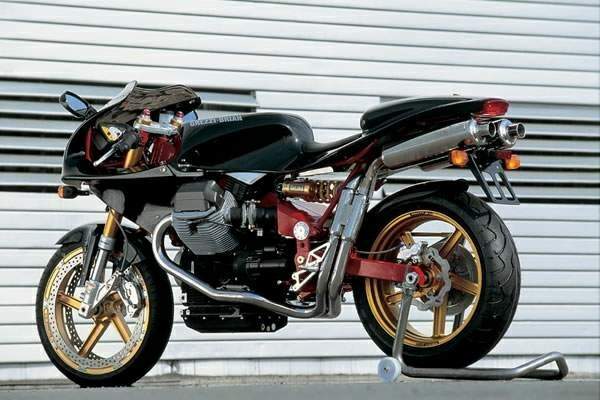 An Öhlins monoshock brings up the rear. Braking power is substantial, with perimeter discs attached to the front wheel rim and 4-piston calipers. The dry weight of the Super Twin is 192kg, so performance is strong rather than S1000RR-annihilating. 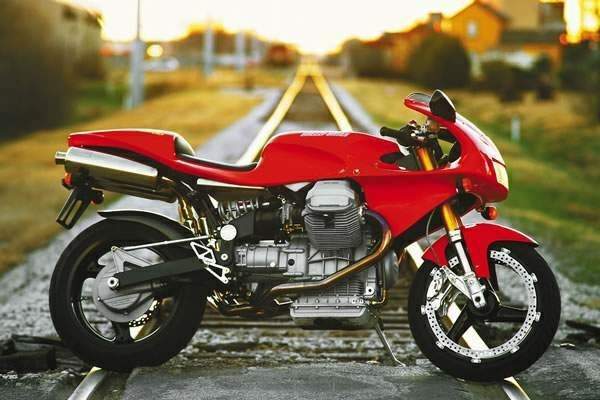 Top speed is 140 mph (225 kph).